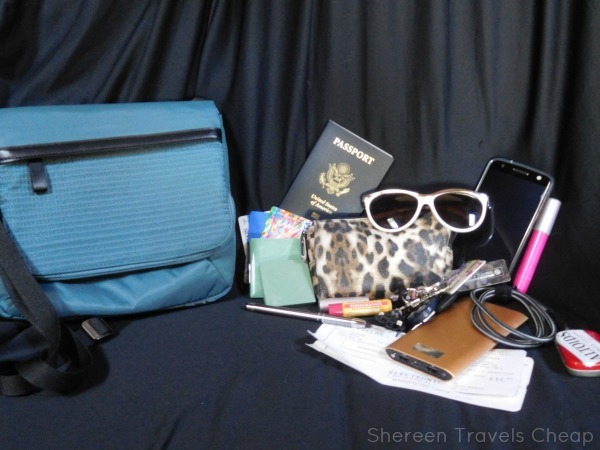 I hope you're looking for a new handbag, either for home or for travel (or both! ), because I've got another cool one for you. Lewis N. Clark has a whole new range of bags for your life, which I've been fortunate enough to be able to check out for you. This new WEA RFID-Blocking Mini Crossbody is for those who want a smaller bag, but love a lot of compartments. Even though it claims to be mini, it's not tiny. It holds everything you need, and then some, all while looking classy and a little sporty. I love the quilted front, which matches the phone wallet and also the tote. The WEA Mini can be used as a regular shoulder bag, or you can lengthen the adjustable strap and make it a crossbody. However you find it most comfortable. The front flap actually has two compartments. The front compartment is the easiest to see, but has a great little lip, so it's difficult for thieves to get into, even if they manage to unzip it. 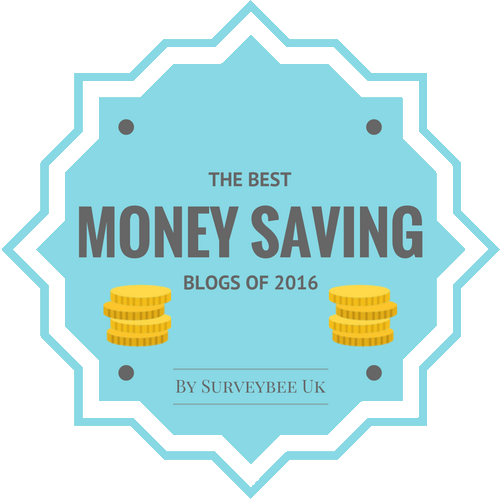 Use it for paper money, change and anything else you want to keep a bit secure. I easily got my sunglasses to fit into it with room to spare. The underside of the flap unzips to carry your things you want to access quickly. I love this for travel docs or your phone. In my case, I used it for both. 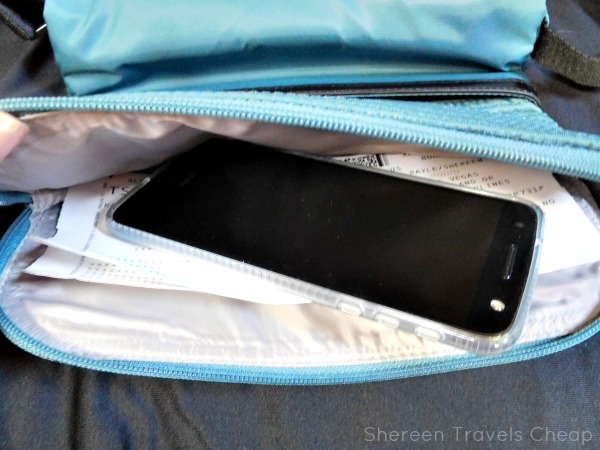 It's the ideal size for boarding passes or any tickets you may need to have with you and don't want to get lost in other pockets. The flap is held down with a magnetic snap closure. This great little substitution for a wallet. There's room for your ID and credit cards. There are three card slots, but you can probably get one or two more in there. They are RFID protected, so those with electronic devices that steal info off your magnetic strips are out of luck. 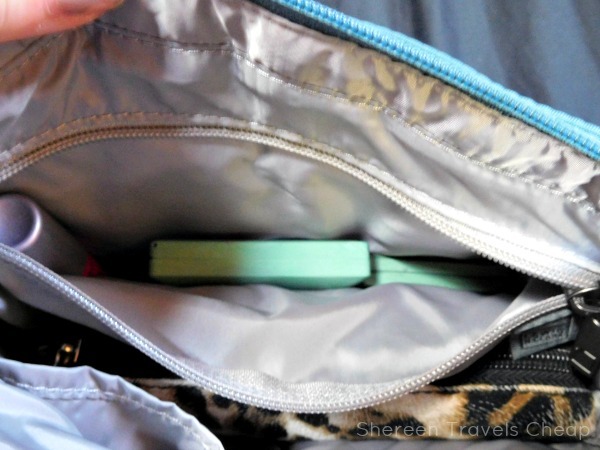 The larger slot pocket is also protected and made for your passport. 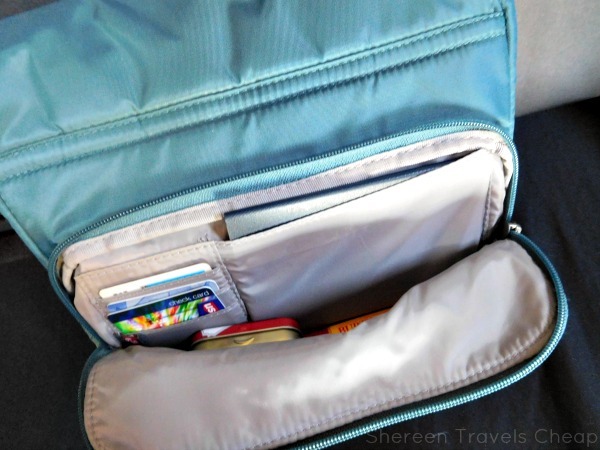 Though this zipper compartment is fairly flat, I threw in a few other items I use a lot, like my mints and lip balm. And the interior is a nice light color, making it easy to see what's inside, even if it's dark. 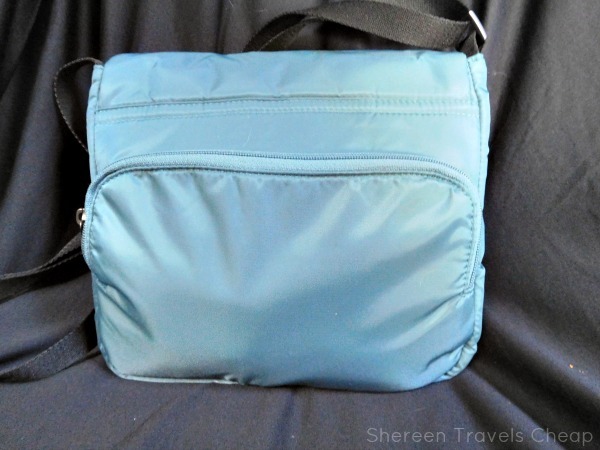 Unlike other bags with a snap flap, it even has a zipper to double protect your stuff. I love the wide zipper pull and the fact that the zipper goes all the way across the bag, so you have maximum access to your belongings. I always find that the worst when I have a purse that I can't open all the way and pretty much can't get my hand inside to get my things. 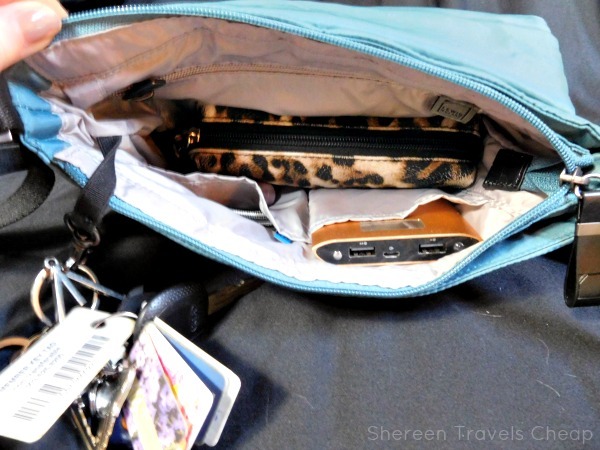 Unzipped, you will find even more ways to stay organized, with two wall slots and a zipper pocket. I used the large slots for my battery backup and the two cords that I need for both our phones. Maybe you want to keep your phone in one. There's a great key leash inside too, so you'll never lose your keys again. Woo! 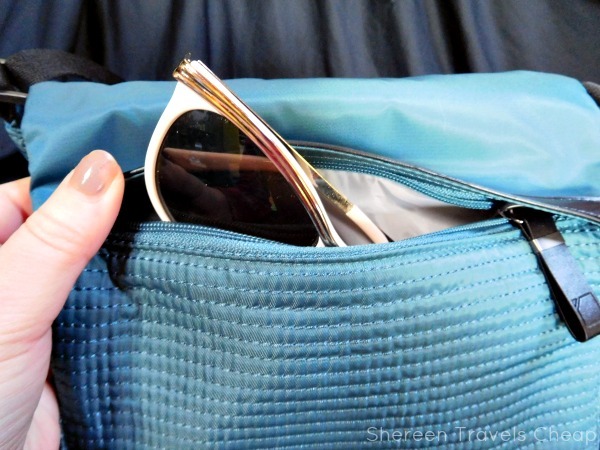 The zipper pocket is large enough for snacks or makeup or lady things. Whatever you want to separate from your other items. So, in order to show you how much fits in this bag, I pulled it all out and showed it all next to the bag. 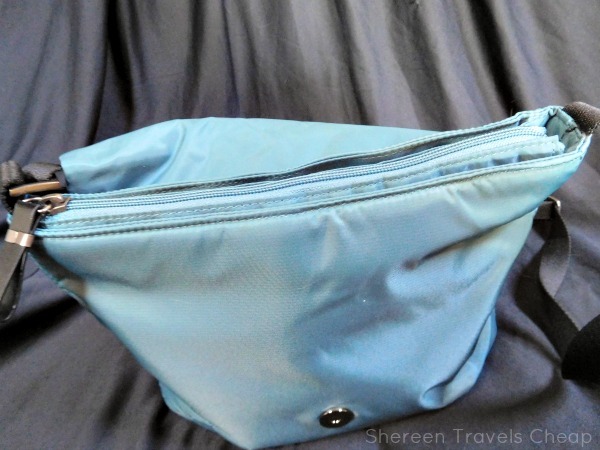 If you noticed on the inside, there's still more room inside for snacks or anything else you need to carry instead or in addition to what you normally bring. This little crossbody is a powerhouse that's sporty and organized that will love to go on all your adventures, whether it's to work, the farmers' market or the theme park. Need a gift for Mother's Day? 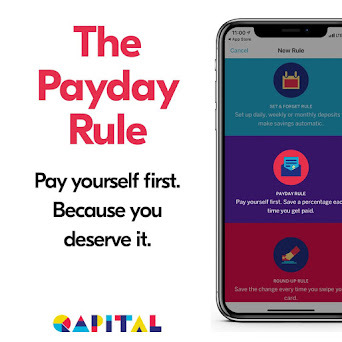 Put this on your list. It's right around the corner. Or maybe you're the mom and want it for yourself. That's perfectly okay. 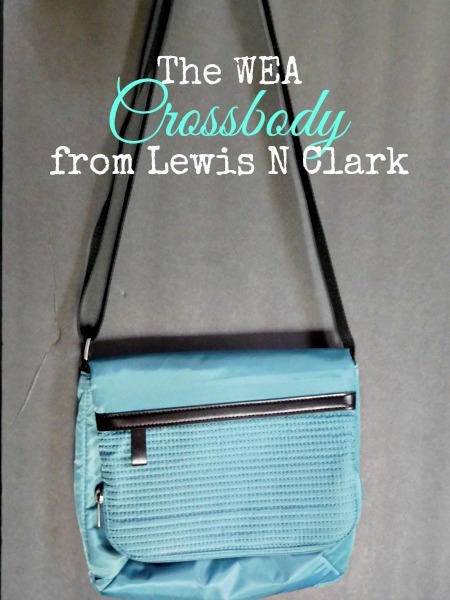 Disclaimer: I was provided with the WEA RFID-Blocking Mini Crossbody for the purposes of this review, but all opinions are 100% my own.